I LOVE LOVE LOVED capturing Derrick & Kristin's wedding today. I love it when my couples decide to do a smaller, intimate wedding. Kristin looked absolutely stunning in her gown and Derrick's American flag socks and suspenders put a personal touch into his outfit. We did their first look at the Mishawaka Riverwalk and portraits at Shiojiri-Niwa in Mishawaka. They tied the knot at Castle Point in Mishawaka. Congratulations you two! 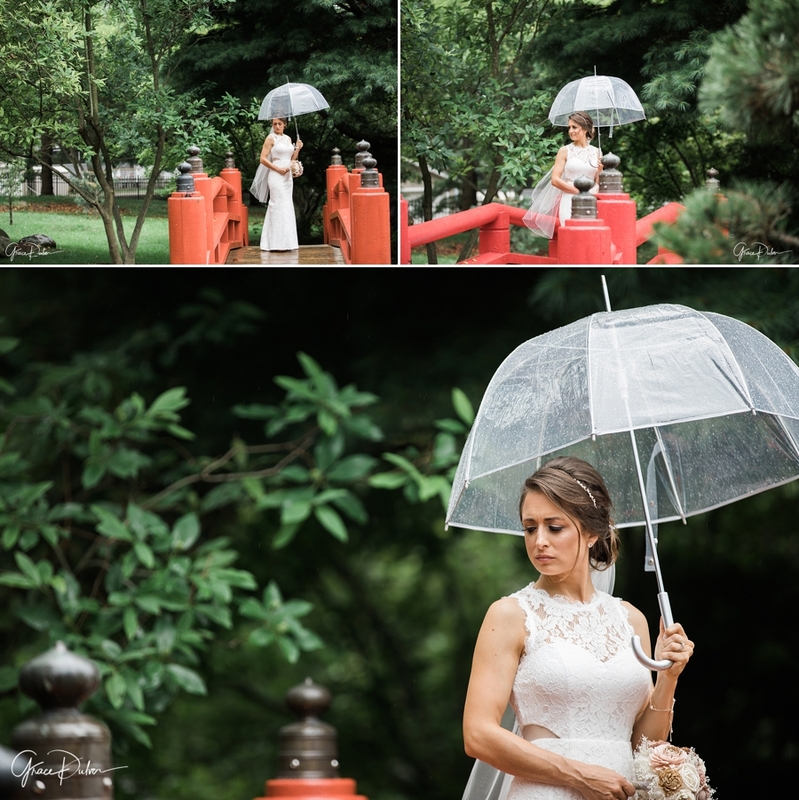 Thank you for asking me to capture your special day!